or you are making a mistake in any step then I'll give you the solution for it to you. 1. This is not Time based hourlie so work can take more than 15 mins to complete. 2. This is fixed price hourlie, Price will be increased on work amount. £20 is just solving a single Js Error, not for a complete js solution. 3. Please contact/discuss with me for the price before buying this hourlie. 5. You need to provide proper login details for website and FTP. If you wanna learn and know about that what you are dong wrong in coding then I can explain and solve the issue over TEAM VIEWER(Only Applicable for Bug Fixing, not for complete js solution/work). or if you wanna get it solved by me quickly then I need FTP Detail of your website.. sometimes if the problem is Database related then I need Cpanel access sometimes. Great quality, fast respond, recommended! Great work as always! 100% Recommend! Great work! Extremely happy and very fast turn around. An absolute fantastic guy, fully understood my requirements and made a video to confirm and realise what I wanted, highly recommended. Fantastic. Awesome. Unbelievable! I am so happy, I was having an issue which I couldn't solve for so many days, he made my day in few minutes and saved my entire website. I wish Vijay sir great luck for future and I will definitely ask for his help again when needed. Anyone who needs help ask for his help. He is great :) Thank you! Buyers, please contact if you are serious about a work that needs to be done. I value time and respond quick and fast. If you receive my response and I do not hear back from you and are non-responsive while at work - I will be more than happy to Cancel the work. Of course, we can all be busy and I respect that! I value time and have respect for each others time. I pride in completing work in few minutes to hours ( depending on assignments). So if you love speed, respond and I will deliver. My testimonials speak for me and my work. There are so many Lazy Developers which will help you. I am SUPER FAST Developer and I Need Only Super Fast People. 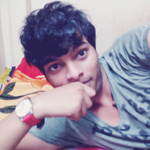 Hey, My Name is Vijay. My Coding Language is PHP And jquery. I am a super genius in woocommerce and WordPress, Also, I'm Expert In jQuery/AJAX. 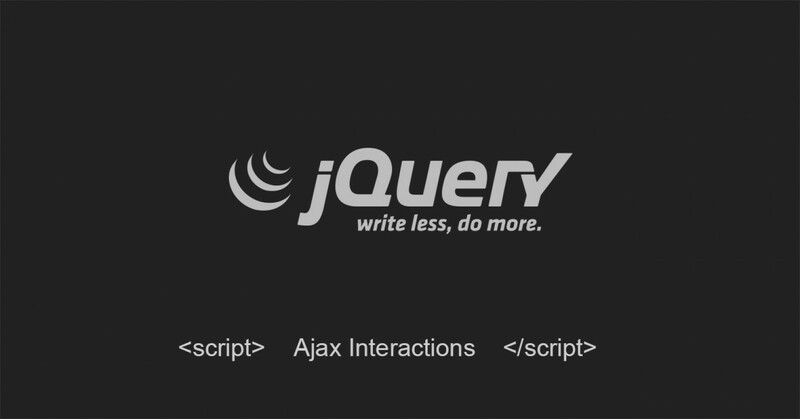 So If you wanna small change or make a big concept code via Jquery/AJAX. Then I'm here for you. I Create Custom WordPress Theme, Customize Wordpress/woocommerce/Plugin, And Create Custom Plugin Development. Also, I'm Good In Social API Like Facebook/Linkedin/Twitter/Instagram/Google. Also I Expert In Responsive via BOOTSTRAP. I Can Also Implement UI E.g Semantic-UI, SMTB.